This is BJP's stronghold and the party hasn't lost the seat since 1998. 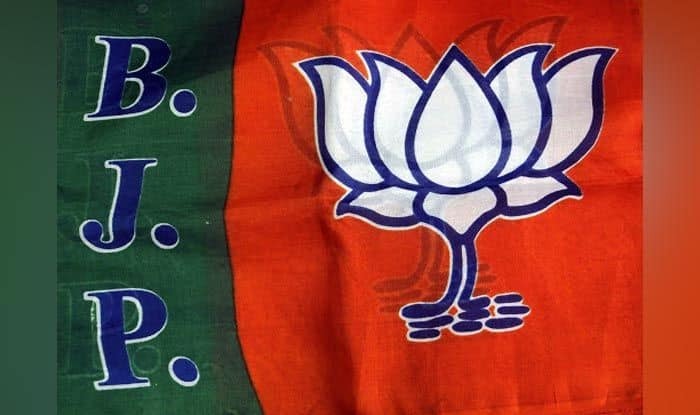 The saffron party denied a ticket to its sitting MP Dinesh Kashyap and has fielded district chief Baiduram Kashyap instead. 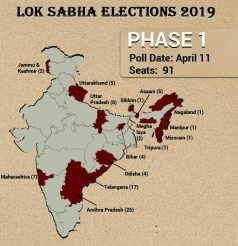 Ranchi: Naxal-hit Bastar in Chhattisgarh will see seven candidates fight it out on April 11 during the first phase of Lok Sabha elections 2019. This is the only constituency in Chhattisgarh to go for polls in the first phase itself. This is BJP’s stronghold and the party hasn’t lost the seat since 1998. The saffron party denied a ticket to its sitting MP Dinesh Kashyap and has fielded district chief Baiduram Kashyap instead. Baiduram is pitted against Congress’ Dipak Baij. Bastar goes to polls on April 11. Aaytu Ram Mandavi of Bahujan Samaj Party (BSP) and Ramu Ram Maurya of Communist Party of India (CPI) are other key candidates in the fray in Bastar. The BJP’s choice is interesting, considering the sitting MP, Dinesh, won the 2011 by-poll which was necessitated by the death of his father, Baliram Kashyap, then sitting MP. Since 1998, Baliram had won four times in a row while his son has retained the seat since. Yet the saffron party picked Baiduram instead. Bastar has eight Assembly seats of which the Congress won seven in the recent Assembly elections. The other key contestants are Aaytu Ram Mandavi of BSP and Ramu Ram Maurya of CPI.